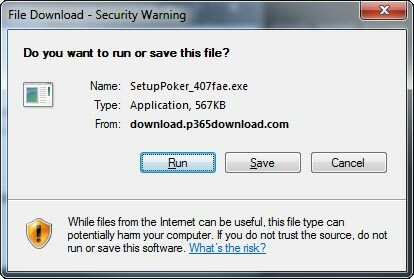 Downloading our poker software is quick and easy. Simply follow the three steps below and you will soon be enjoying all the great features at our poker tables. When the download dialog appears, click Run and follow the on screen prompts. A System Security prompt may appear, if this happens click Run once more. Select your preferred language for the software and the download process will now complete. Once Download is complete the installation process will begin. Click INSTALL and follow the on screen prompts. 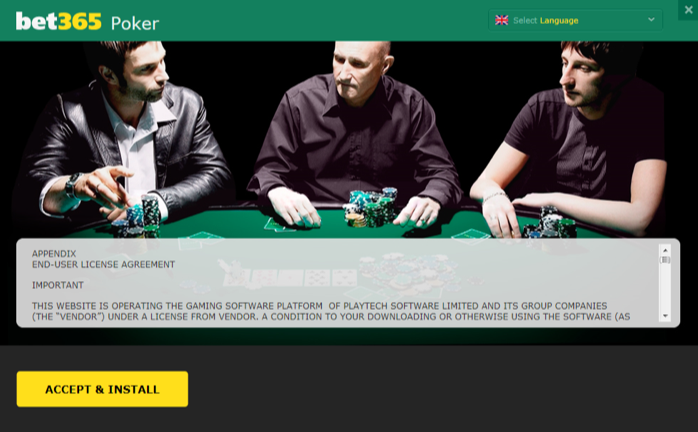 The Poker software will open automatically on your screen following successful installation. To join us at the tables, simply select JOIN NOW from the Login box and complete the New Player Registration process. 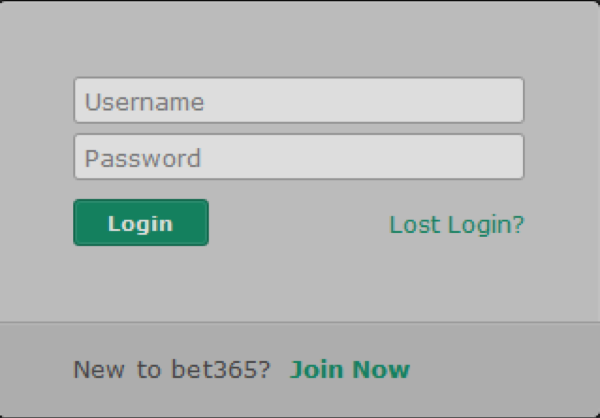 Log in with your new Username and Password and you will be prompted to create your unique Poker Nickname.